riso e bieta | CUCINA ITALIANA – ITALIAN FOOD | Il cibo con il sole dentro – With the sun inside! In a frying pan with olive oil, cook the onion, bacon, garlic chili. When the bacon is light brown, evaporate with white wine and add the chards’ coasts thinly sliced ​​. 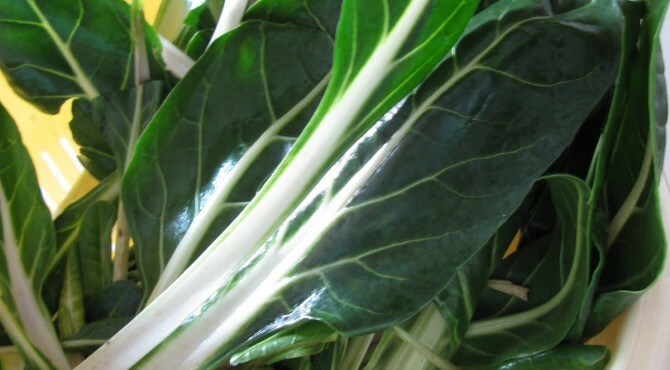 Cook about 20 minutes and then add the chard leaves, thinly sliced​​ too .Diluted with water, add salt and cook for about 20 minutes. Now add the rice and cook as usual. Serve with Parmigiano cheese and extra virgin olive oil.